Building a brand has always been all about engaging people interested in your niche product or service. 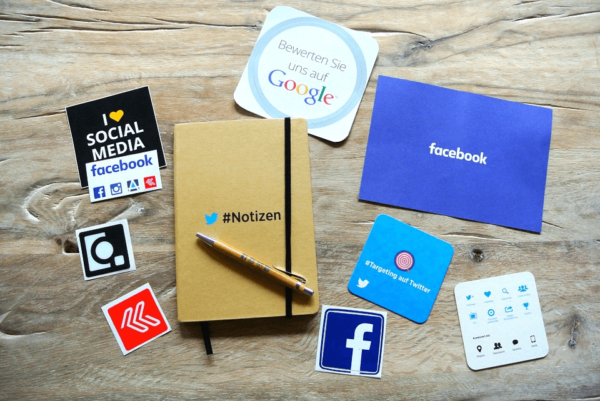 In the digital era, social media is considered the final frontier of engagement, hence the need to utilize the right platforms, methods and influencer relationships to establish the right connection and build a reputation. However, in the sea of other brands that are battling for the very same affection from social media followers as you are, it takes going that extra mile to succeed, and contests are one of many strategies you should use to your advantage. In addition to generating more revenue down the line, which many brands focus on, contests also bring a number of other, more lasting benefits that will help your business stand out. 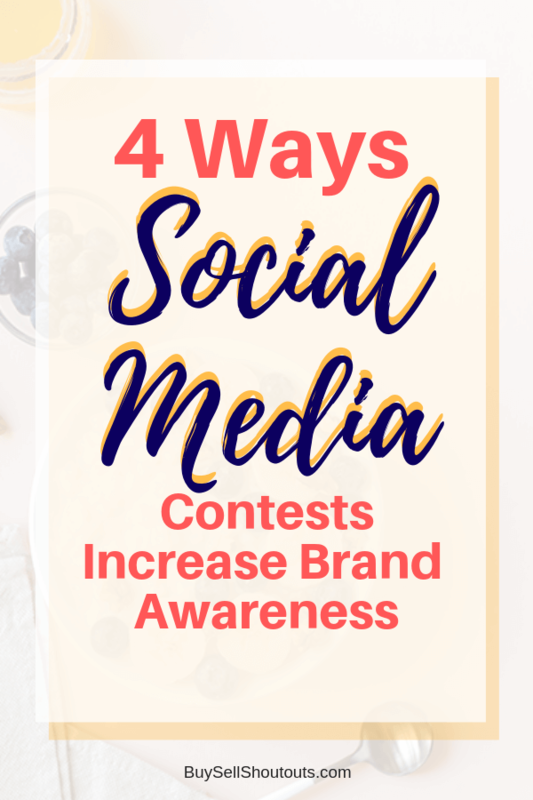 Let’s take a look at a few other ways in which contests can benefit your brand and Ways Social Media Contests Increase Brand Awareness. How to Run an Instagram Contest? A contest will do so much more than simply take up time and space on social media networks. It will encourage contest participation when your content is engaging. And a clear purpose and meaning give people an effective nudge to get involved in your campaign. When the Contest and Content resonates with their needs and values, people will enthusiastically join the game. In fact, brands that create engaging hype around a particular contest, gets the message in front of more people in the right places, at the right time. Use contests to get your followers to share, retweet, like and comment on your posts, so that more people will see and participate. If the reward has value, you’ll gain far more traction than with paid ads or sponsored posts with no contest involved. People like winning, and they like sharing it with the world. While we’re on the subject of rewards, some brands can use a contest to revolve around a single prize. And other brands benefit from introducing a range of different giveaways to make sure that more people have a chance to win something. For that very purpose, using branded promotional notepads and similar branded items such as flash drives or t-shirts can have an extended effect even after the competition is over. The winners will use the items they’ve won, providing you with free advertising wherever they show up with your gift. It’s a small financial investment to produce several items with your logo and your slogan on them, that comes with a significant ROI in brand awareness. Make sure to learn as much as possible about your audience beforehand so that you know which prizes will be most appealing to them. And use information from your contest afterwards to create the right strategies down the road. A contest doesn’t end when it ends, so to speak, or at least its impact doesn’t. As we’ve mentioned earlier, contests can be a mirror into the minds of your audience. They will reveal some weaknesses that could be improved when the time comes to run a second and a third one. Each contest a useful resource of information, from potential and existing subscribers to feedback on the prizes you can use later on. Did you know that contests can generate user content, product-related comments you can use to improve your brand and your service. And the background data such as best times and spots of highest participation rates so that you can tweak your next contest to see better results. Even very little success for a single contest can make a huge difference for your future efforts – at the very least, you’ll know what not to do. Maybe not everyone will be thrilled at the prospect of wearing your branded t-shirt, but if the contest itself is exciting, fun, and has a common goal, your audience will talk about it outside of social media as well. Social networks have become a significant segment of our lives, and as such, they are a regular topic among friends, family and coworkers. That is why it’s no surprise to see people, even the ones that don’t actually win a contest, talk about it with enthusiasm to others. As an example, Dove’s Facebook contest shows how even a non-physical prize can be a perfect way to go if you give it the right context. In their case, they encouraged their followers to share a friend or family member who represents real beauty as well as their reasoning for their choice, and the winner would become the next face of Dove. This is a great example of ways social media contests increase brand awareness. A contest that promotes real beauty, real values, and inspires people to share love can only produce wins in terms of following and brand awareness – and we can all learn from the best in the game. Check out our article “Learn How Instagram Drives an Explosive Sales Increase to Your eCommerce Business” for specific details to creating your own traffic winning contest. Even though social media is a never-ending source of methods for brands to gain more awareness and visibility, contests remain one of your best options to reach your audience and increase engagement. Make sure that your brand implements the best practices in this realm and you’ll be able to keep your audience happy and engaged for years to come!